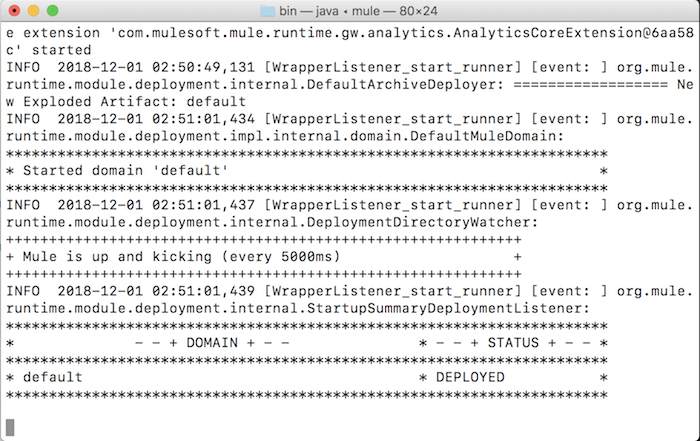 In order to run Mule ESB applications on the production environment, we need to have Mule Enterprise Server. 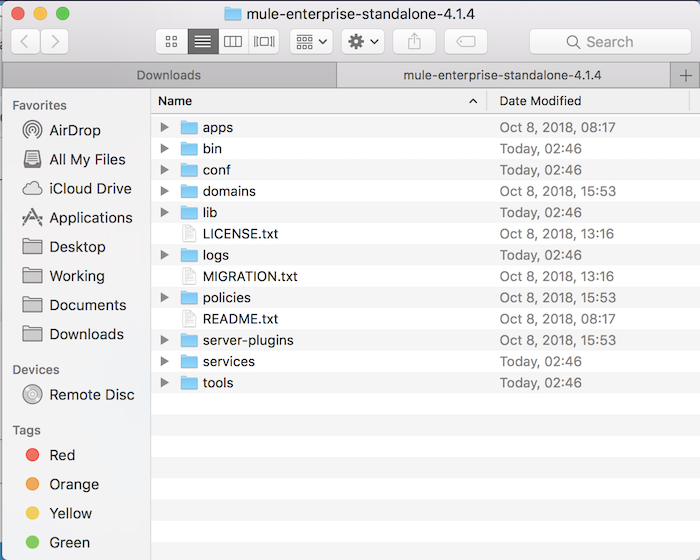 So, in this tutorial, I would like to guide you to install Mule Enterprise Server! 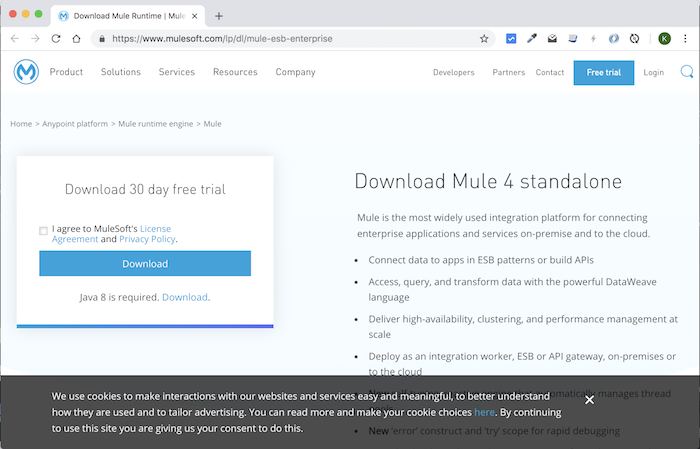 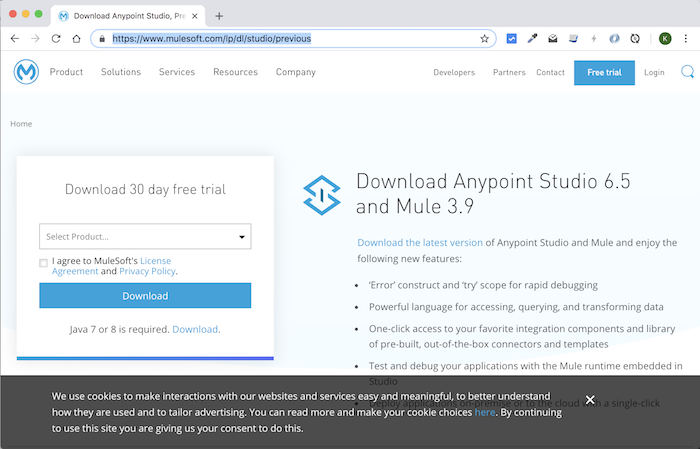 First, you can download the Mule Enterprise Server at https://www.mulesoft.com/lp/dl/mule-esb-enterprise.